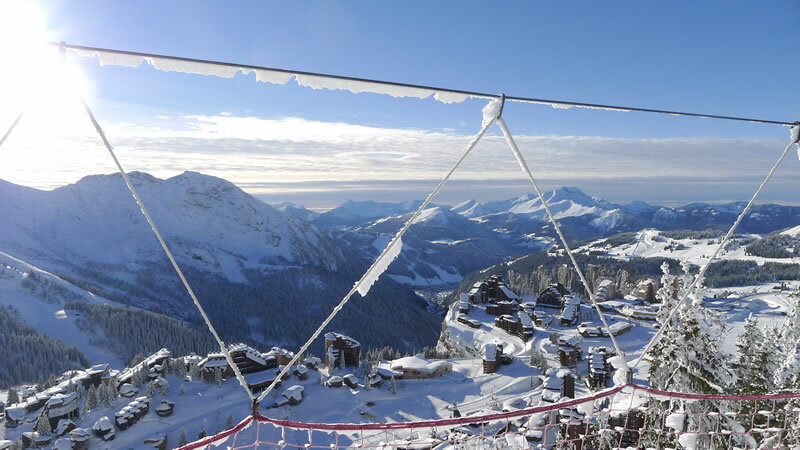 Morzine-Avoriaz is in the heart of the Portes du Soleil one of the largest ski areas in the world. Set between Geneva and Mont Blanc, Morzine has a beautiful alpine charm and has retained much of its heritage and culture. Should you be a powder lover or someone who prefers to take it easy on the slopes, the local area along with the rest of the Portes du Soleil is able to offer an immense variety of runs, with 280 lifts covering 13 linked French and Swiss ski resorts with over 650 kilometres of runs. Morzine-Avoriaz is one of the top resorts in the world (ranked 5th by the Daily Telegraph Travel Awards) with slopes of suit everyone. Beginners can learn in safety in the Lindarets bowl or on the gentle slopes of Pleney. Intermediates are spoiled for choice and can ski/board to a different resort each day. 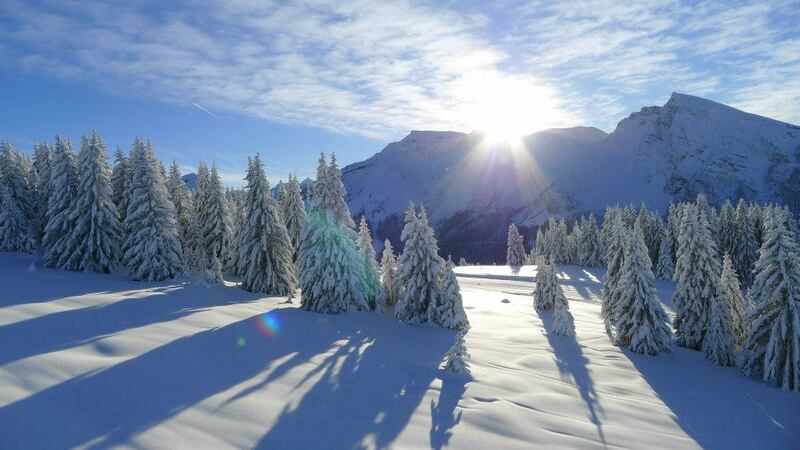 Advanced skiers can tackle the tour of the Portes du Soleil seeing how many resorts we can get to in one day, and for the more adventurous we can arrange off-piste trips e.g. The Valley de la Manche. For those who are looking for an alternative, Morzine offers a variety of other activities including swimming, ice skating, spas and beauty treatments, walking, snow shoe walks excellent shopping, cinemas and of course many bars and restaurants. A new swimming pool in MORZINE! Visit the centre and wind down after-skiing or simply to have fun! 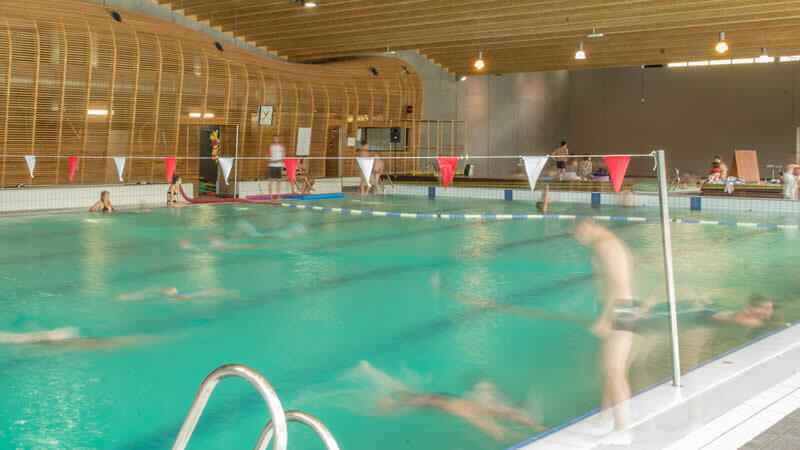 160m2 Hydro-fitness area with 3 saunas, 2 steam baths. Aquariaz has been designed as an aquatic paradise in the mountains featuring lush vegetation and rocks: a river with variable gentle current, a slidewinder (a kind of aquatic halfpipe), a water playhouse, a paddling pool, a large pool with climbing walls, massage benches and the must: an open-air spa heated to 34°C! This type of water park is found nowhere else in the mountains and features a 'hybrid' concept with natural tropical vegetation in mountain surroundings. We are also only a short drive from Evian and Thonon les Bains, both spa towns on Lake Geneva. There is also the charming old town of Annecy less than an hour's drive away with its canals and excellent restaurants and shops.